I Am Going To The Helsinki Cathedral! Supports for People with Autism in Finland! 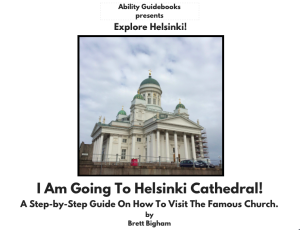 Ability Guidebook_ I Am Going To Helsinki Cathedral! 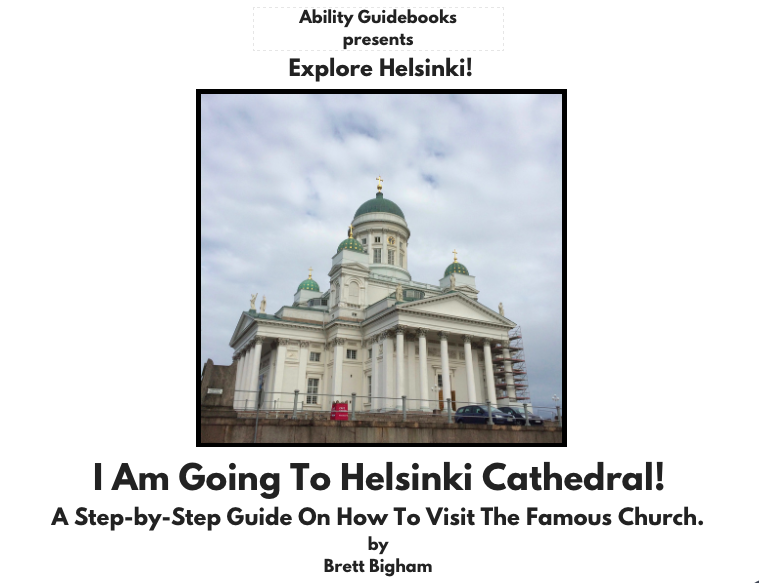 Author Brett BighamPosted on September 6, 2016 Categories UncategorizedTags Ability Guidebook, autism, autismi, brett bigham, Helsinki Cathedral, Oregon Teacher of the Year, supportLeave a comment on I Am Going To The Helsinki Cathedral! Supports for People with Autism in Finland! Finland! 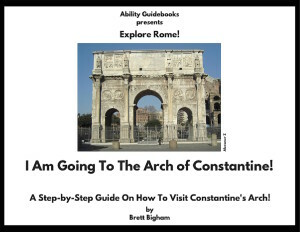 A New Ability Guidebook! A New Country! I Am Going To The Ateneum! My first book for Finland is finished in English, not Finnish! 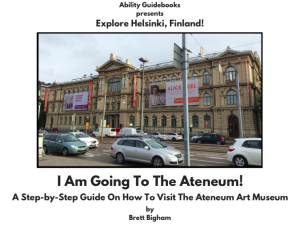 I am thrilled to announce: I Am Going To The Ateneum Art Museum! Ability Guidebook_ I Am Going To The Ateneum Art Museum! 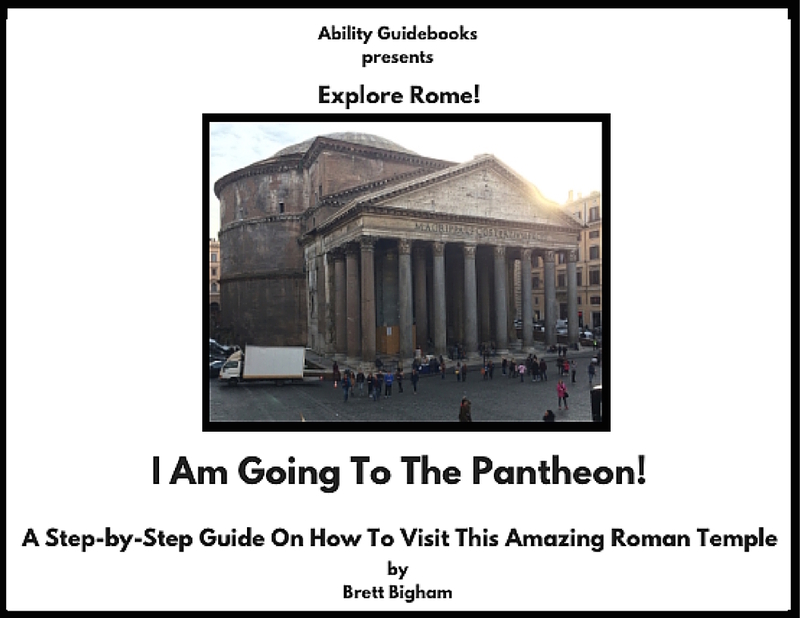 Author Brett BighamPosted on September 3, 2016 September 7, 2016 Categories UncategorizedTags Ability Guidebook, Ateneum, autism, autismi, brett bigham, Finland, Helsinki, neuro diverse, Oregon Teacher of the Year, supportLeave a comment on Finland! 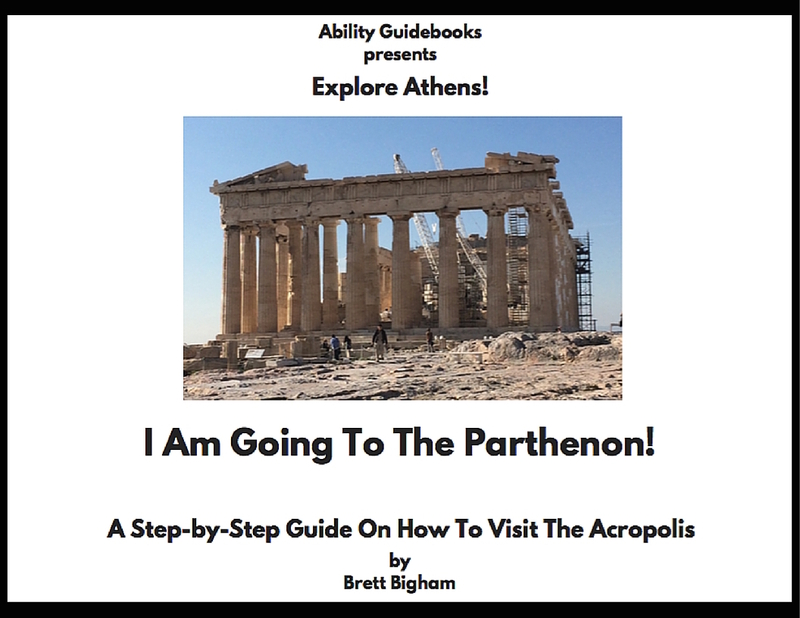 A New Ability Guidebook! A New Country! 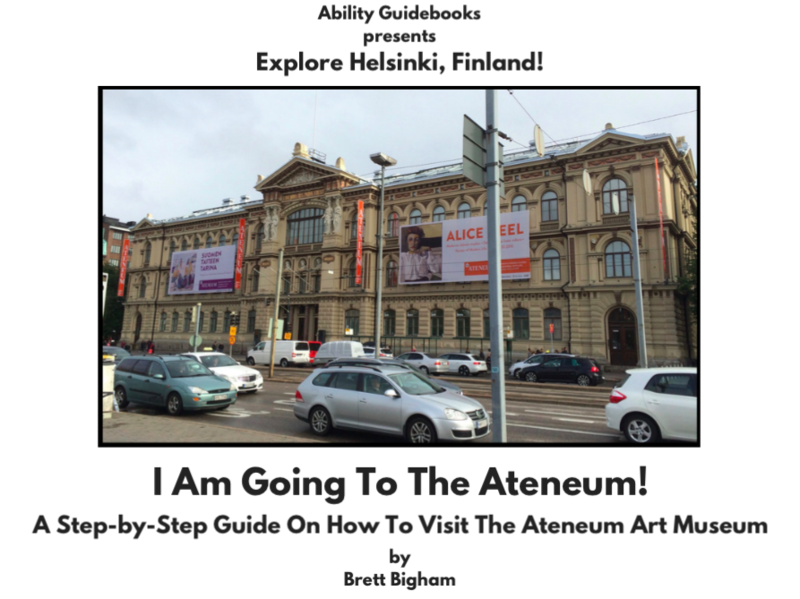 I Am Going To The Ateneum! 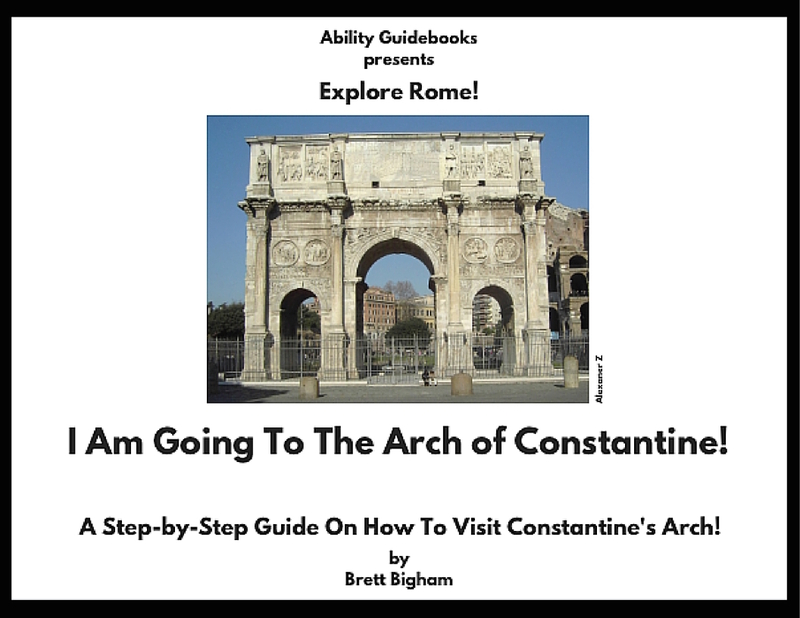 Another Ability Guidebook for Estonia. 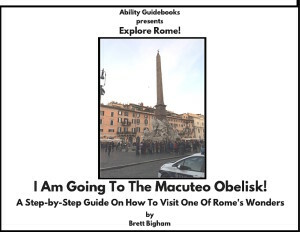 I Am Going To The Niguliste Museum! 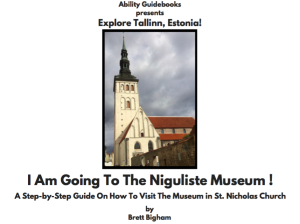 To round out my books for the Art Museum of Estonia I give you: I Am Going To The Niguliste Museum! Ability Guidebook_ I Am Going To The Niguliste Museum! 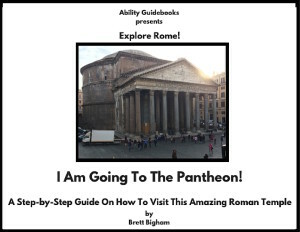 Author Brett BighamPosted on August 30, 2016 Categories UncategorizedTags Ability Guidebook, autism, brett bigham, Danse Macabre, Estonia, Niguliste Museum, Oregon Teacher of the Year, support, Tallinn, touristLeave a comment on Another Ability Guidebook for Estonia. 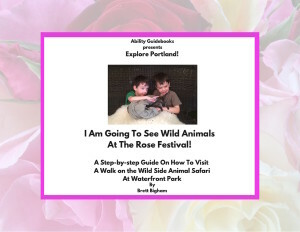 I Am Going To The Niguliste Museum! I Am Going To The KUMU! 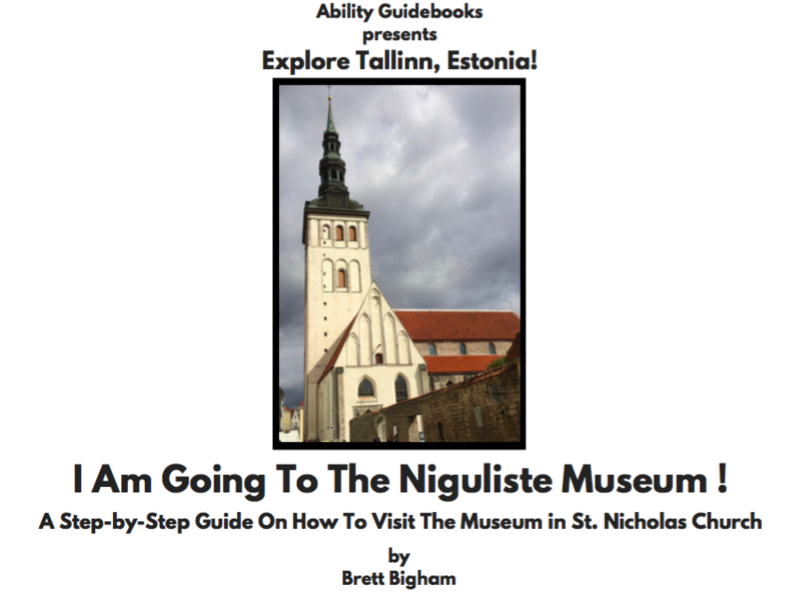 A New Ability Guidebook for Estonia! 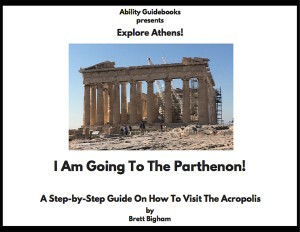 I am thrilled to announce another international Ability Guidebook! 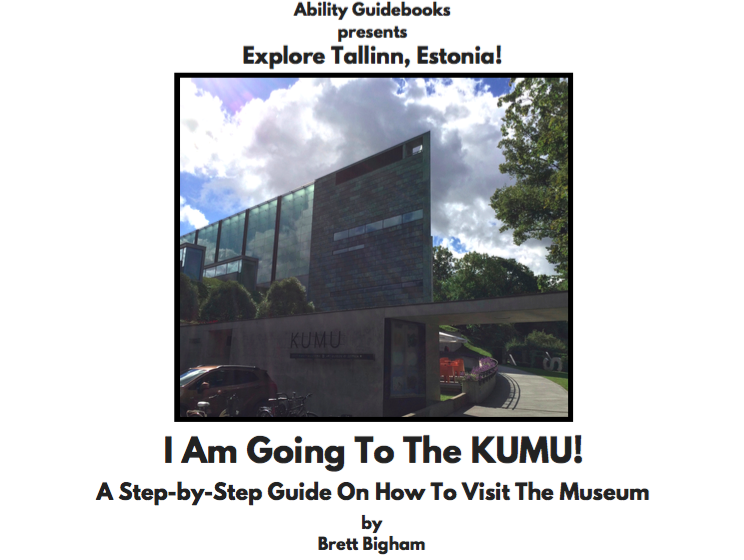 This one is for the KUMU art museum in Tallinn, Estonia! Author Brett BighamPosted on August 29, 2016 April 24, 2018 Categories UncategorizedTags Ability Guidebook, autism, brett bigham, Estonia, Oregon Teacher of the Year, supports, Tallinn, touristLeave a comment on I Am Going To The KUMU! 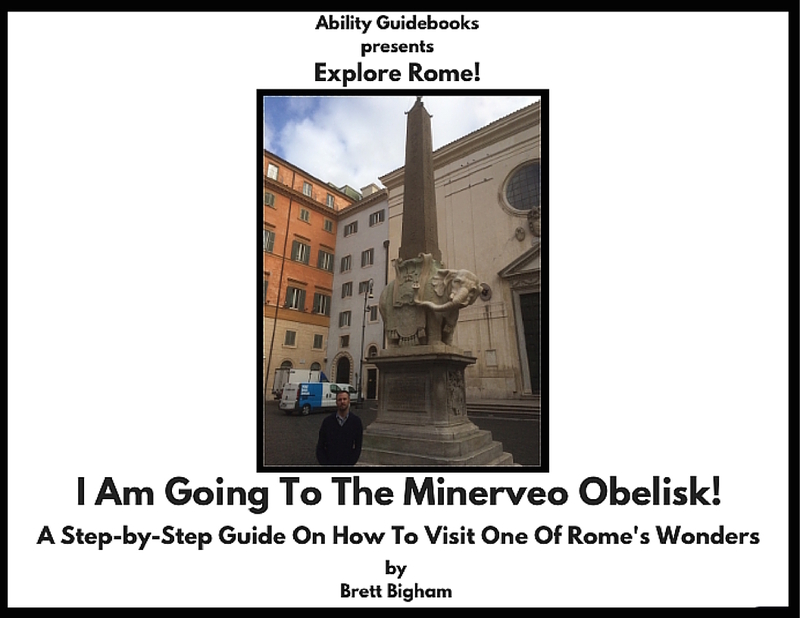 A New Ability Guidebook for Estonia!